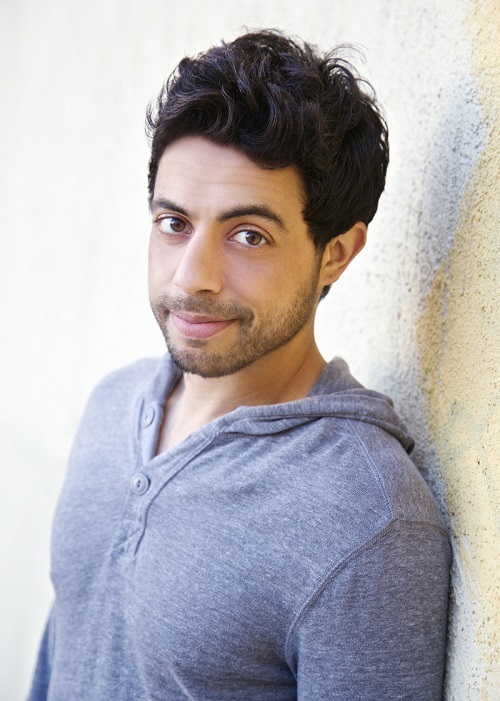 Prepare for a night full of entertainment and laughs as stand-up comedian Sammy Obeid—who holds the comedy record for performing more than two and a half years’ worth of consecutive comedy performances—comes to the University of Maine at Presque Isle on Saturday, April 13 at 7 p.m. in the Campus Center. This event, sponsored by UMPI’s Student Activities Office, is free and open to the public and donations will be accepted at the door. Obeid is best known for his 1,001 day streak for consecutive comedy performances. The streak began on Dec. 26, 2010 and ended on Sept. 21, 2013, breaking the old world record of 731 days. Over the course of his streak, Obeid performed on NBC’s America’s Got Talent and advanced to the Las Vegas round. He made an appearance on TBS’s Conan and became the first comedian to perform on The Food Network in Throwdown with Bobby Flay. He was profiled in TIME Magazine and was the center of a feature article for the New York Times. LA Weekly praised his “sheer force of will” in performance and lifestyle, and LA Mag highly recommended his shows. Parts of his streak were spent as the youngest member of both the CoExist Comedy and Axis of Evil: New Generation national tours. 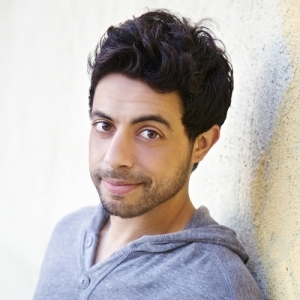 Following his streak, Obeid released his debut comedy album, Get Funny or Die Trying, which was named Best Comedy Album of 2013 by iTunes. A graduate from UC Berkeley with a double major in business and applied mathematics, Obeid realized his passion was in comedy. Born in Oakland, CA, Obeid’s comedic style is full of clever misdirection, wordplay, and cultural humor riffing off his Middle Eastern roots. For more information about Obeid, visit http://www.sammyko.com/. For more information about this event, contact Violet Washburn at 207-768-9582 or email violet.washburn@maine.edu.